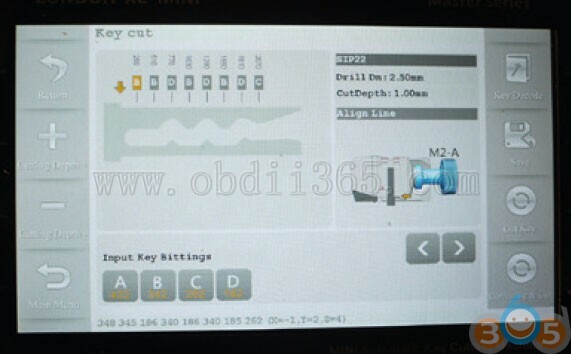 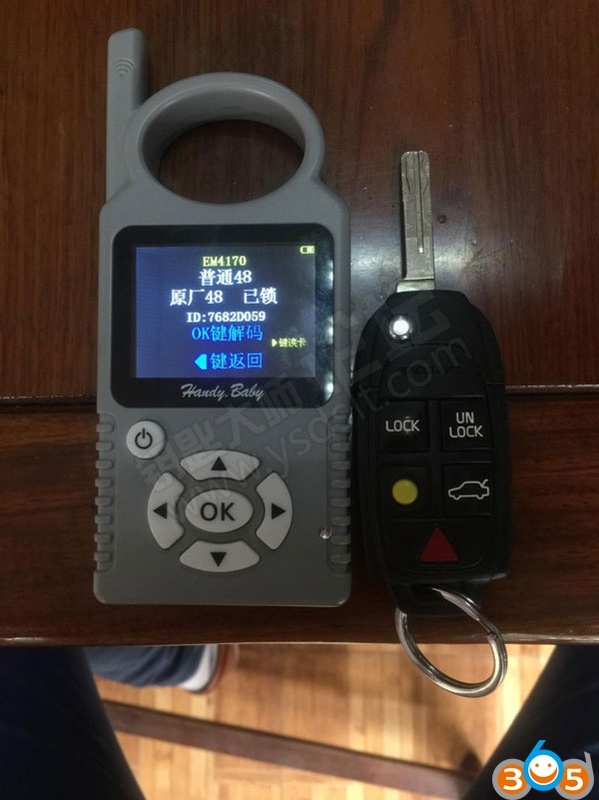 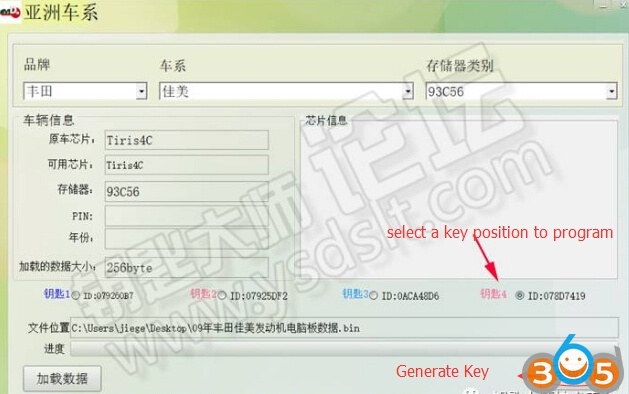 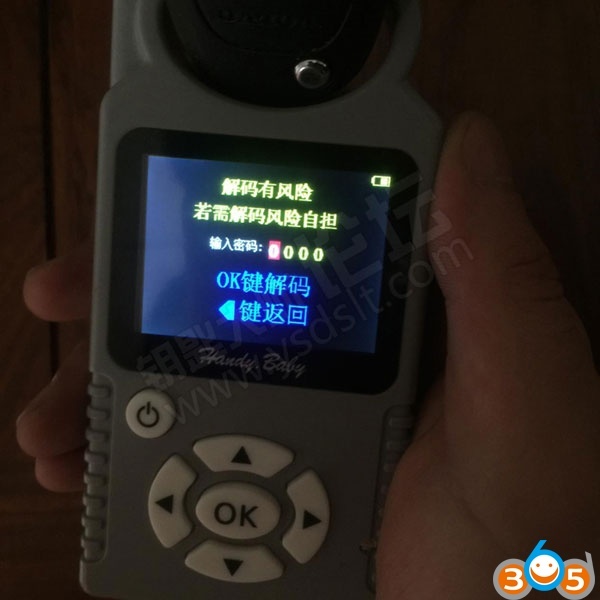 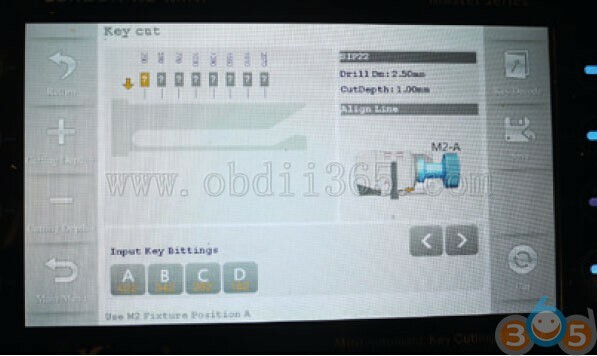 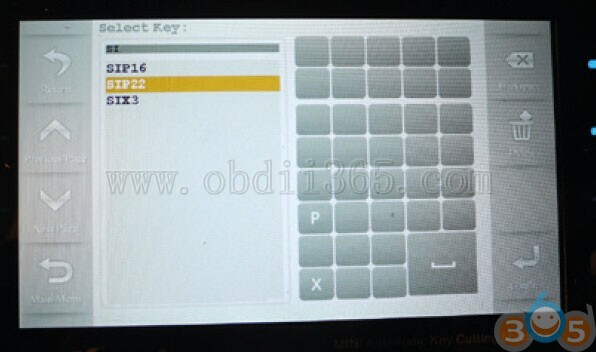 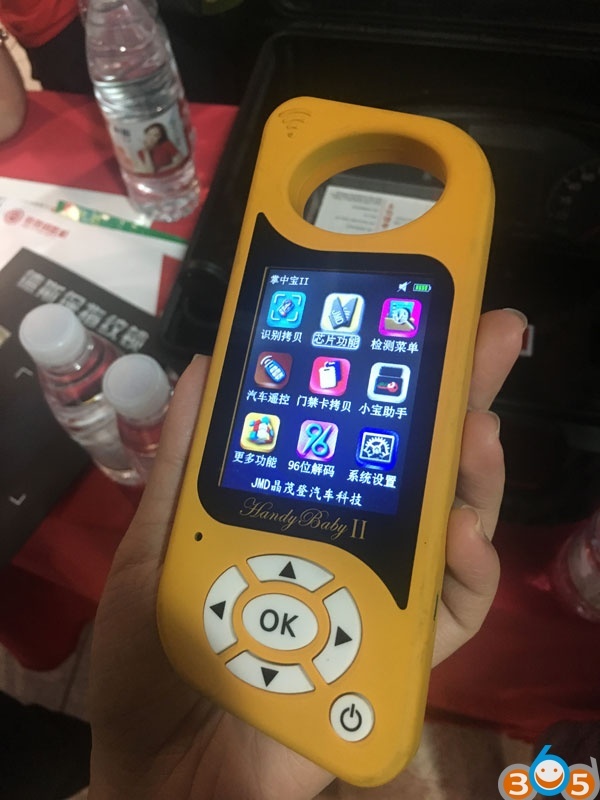 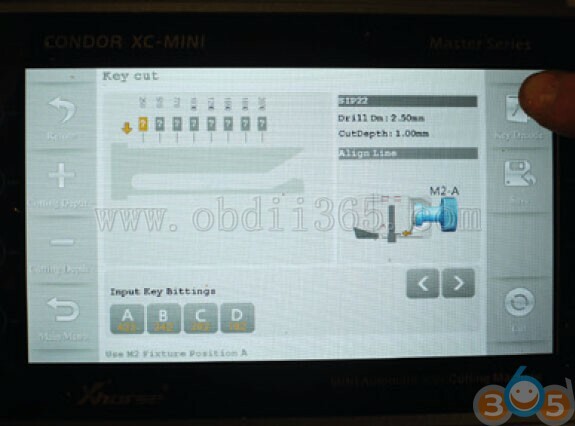 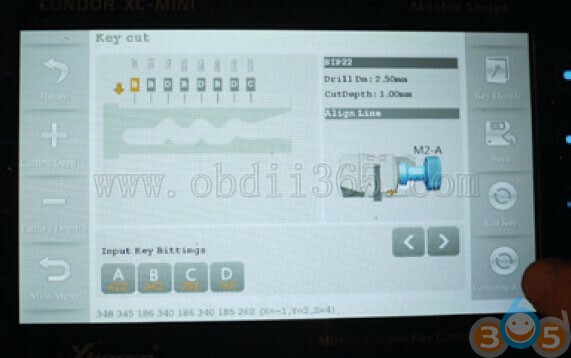 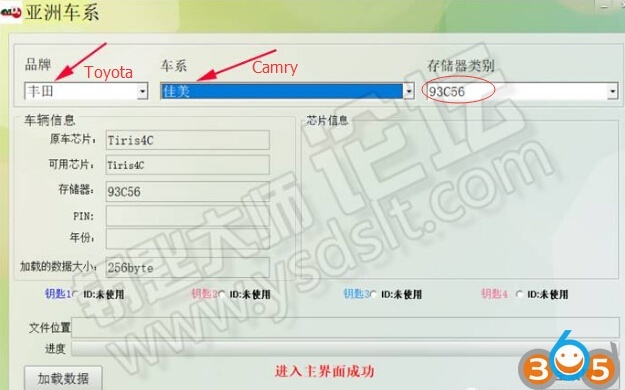 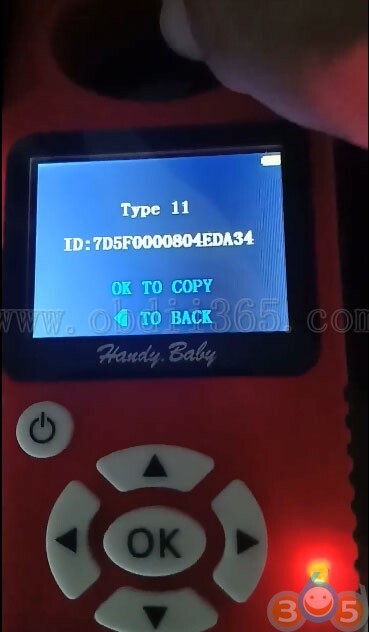 Handy baby key programmer will ask to enter 4-digit ID48 decode code to continue. 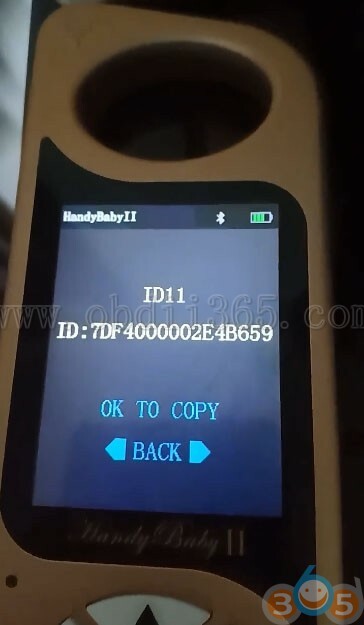 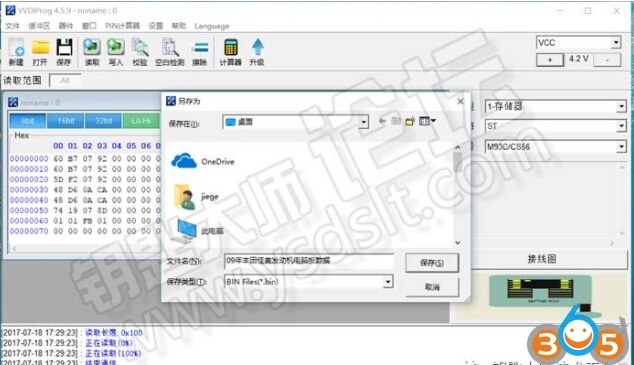 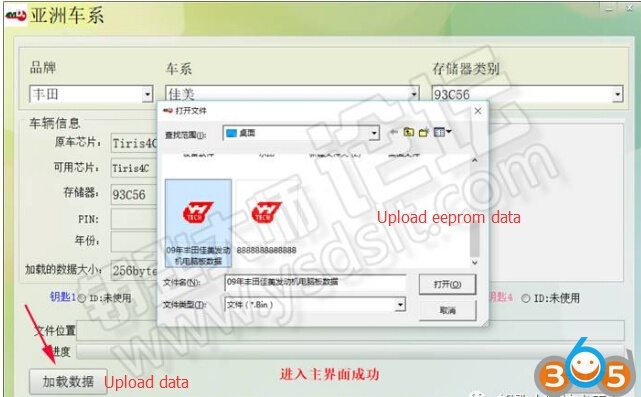 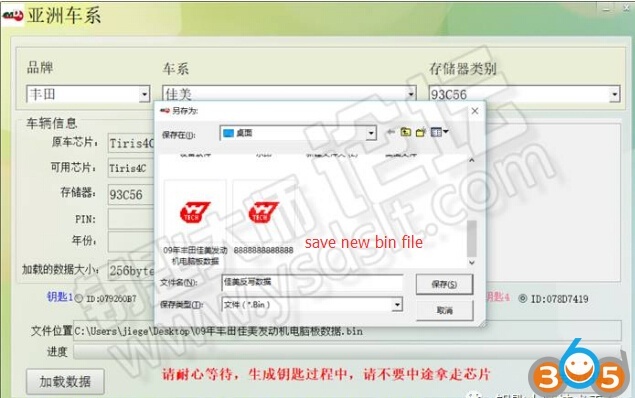 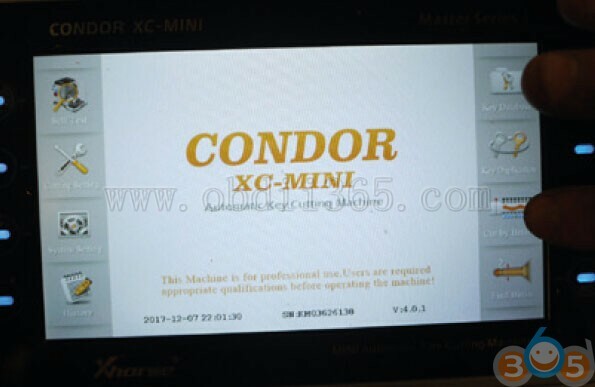 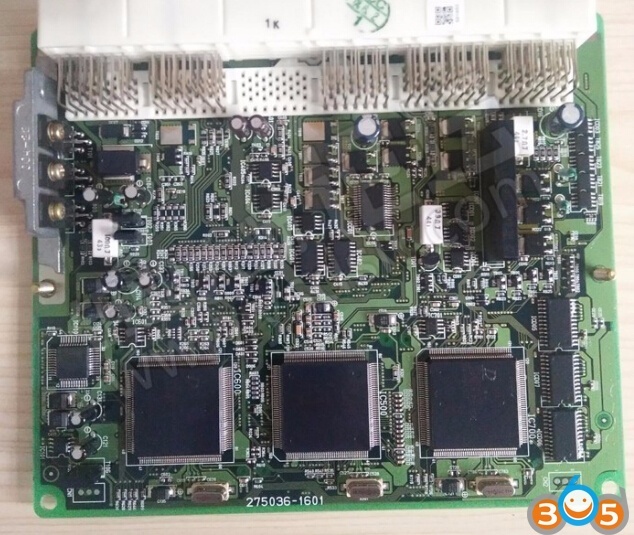 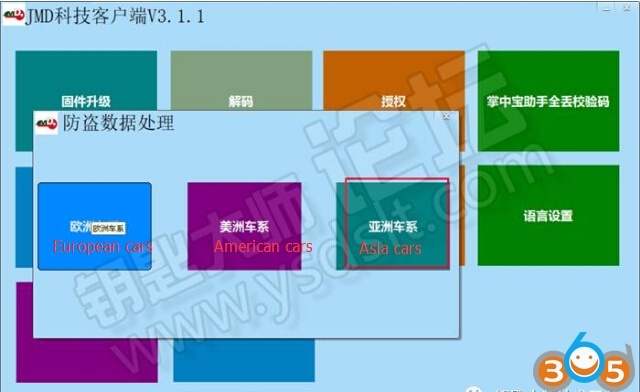 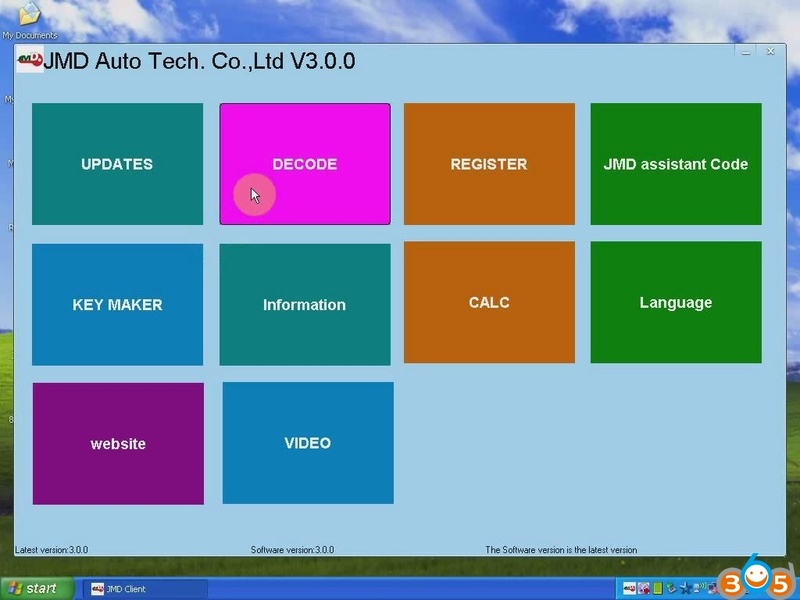 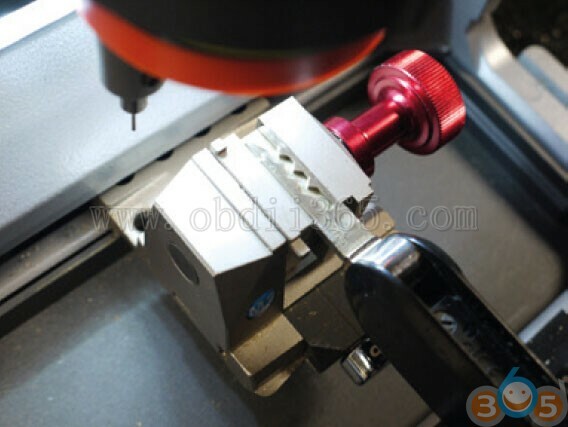 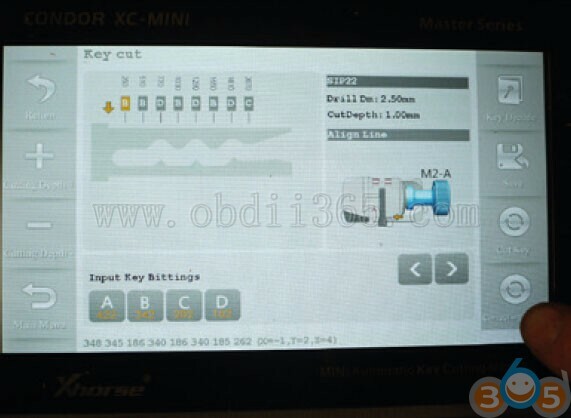 Please provide your Handy baby serial number to JMD factory to get the decode code. 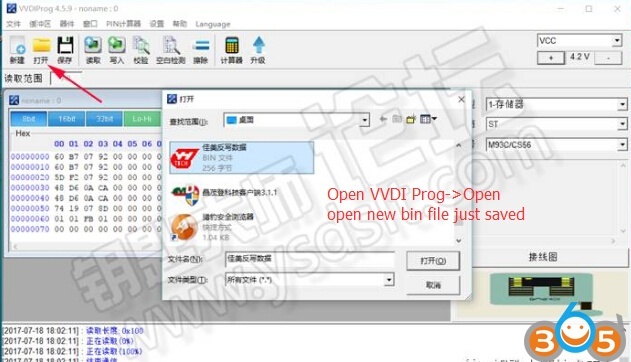 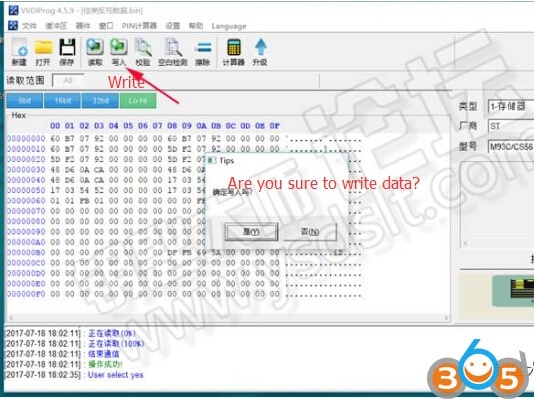 Note: Decoding ID48 chip you should keep away from laptop, computer, battery and other chips. 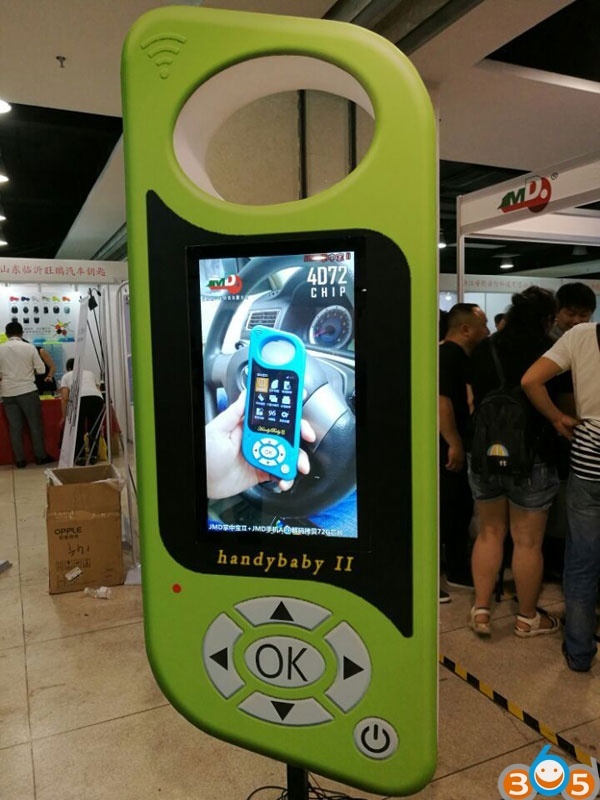 Make sure handy baby battery is fully charged. 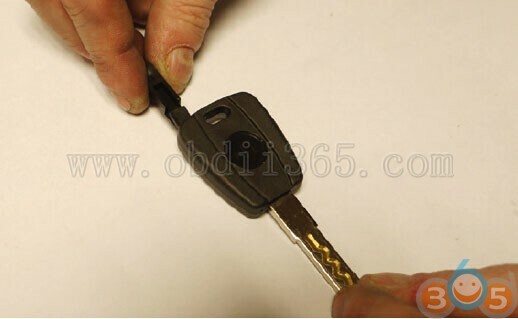 Do not unplug key during decode procedure. 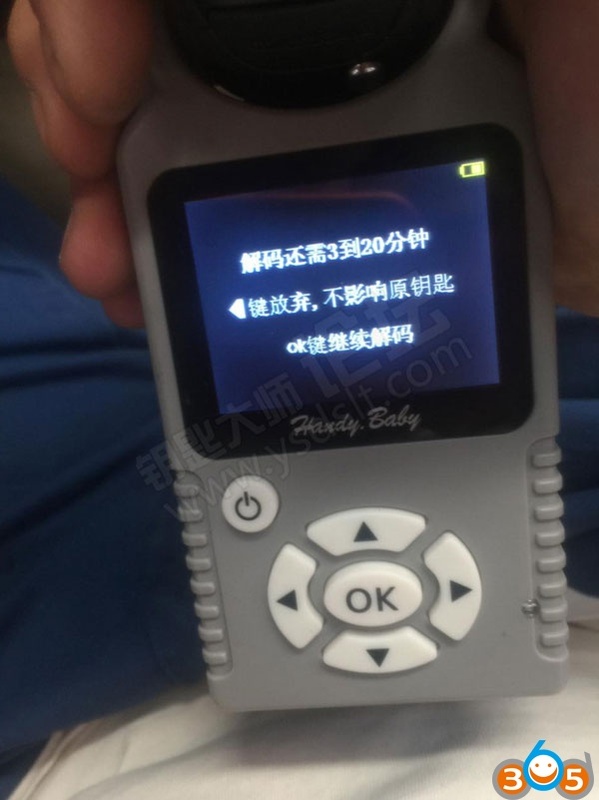 Please wait patiently for 3-20 minutes. 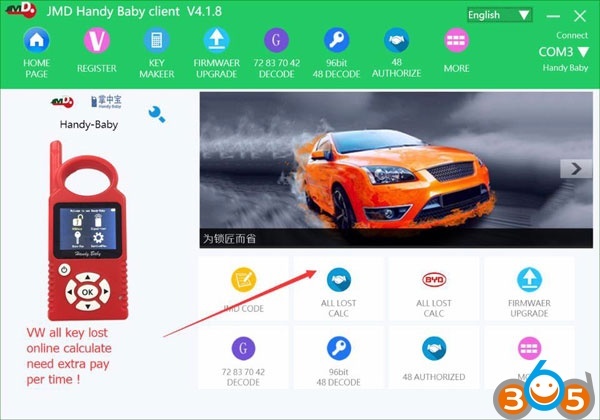 This entry was posted in car key programmer and tagged handy baby, handy baby key programmer on October 1, 2017 by obd365. 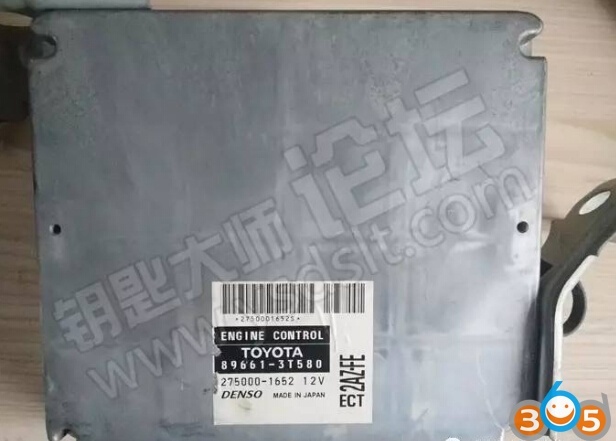 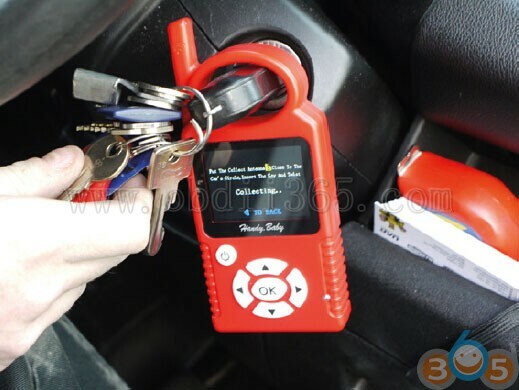 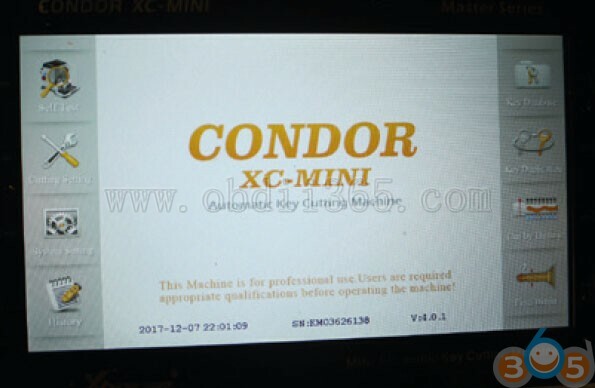 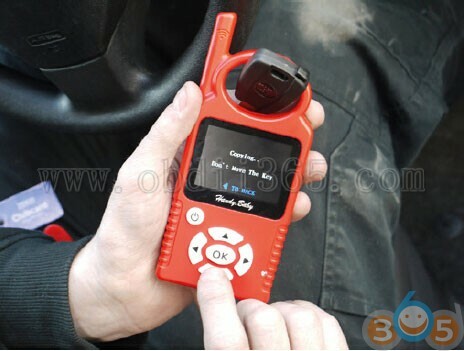 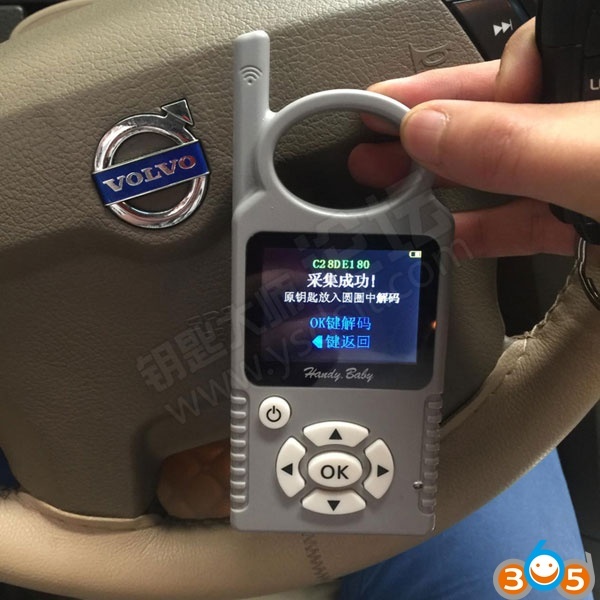 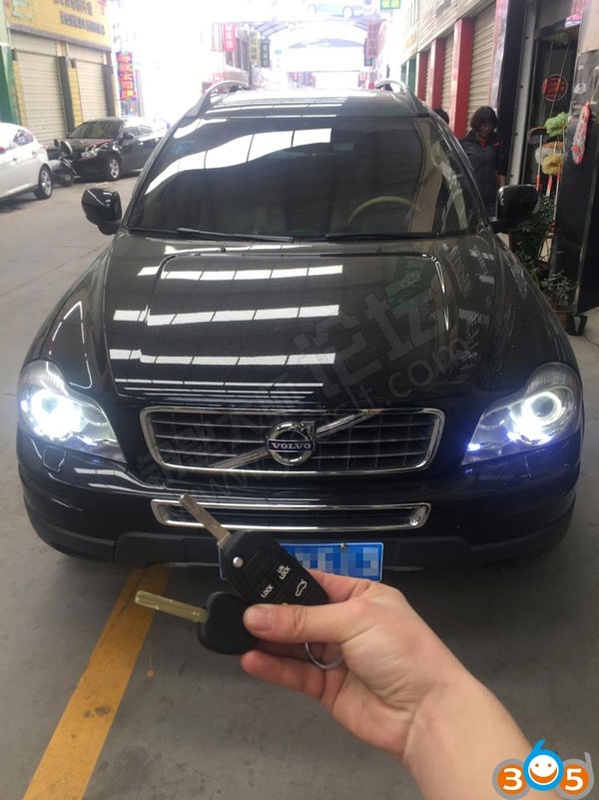 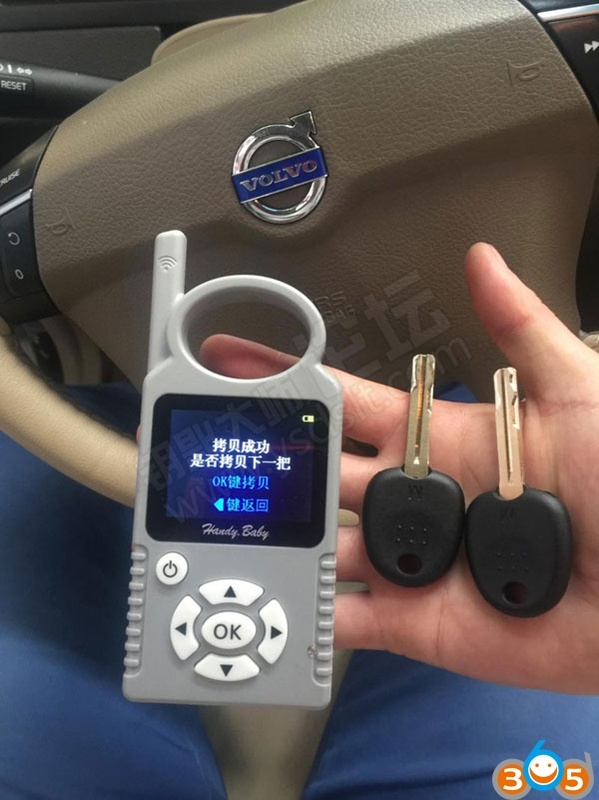 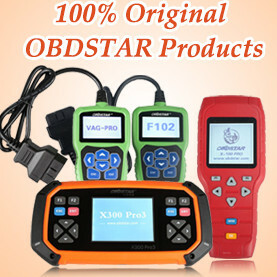 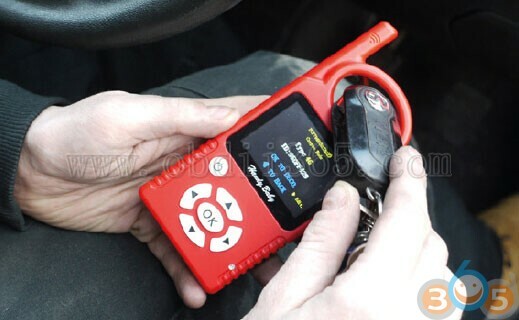 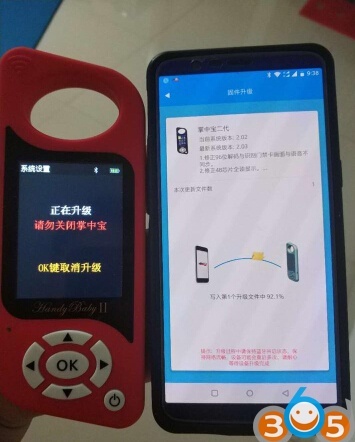 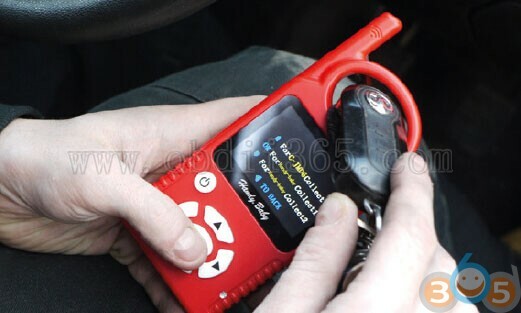 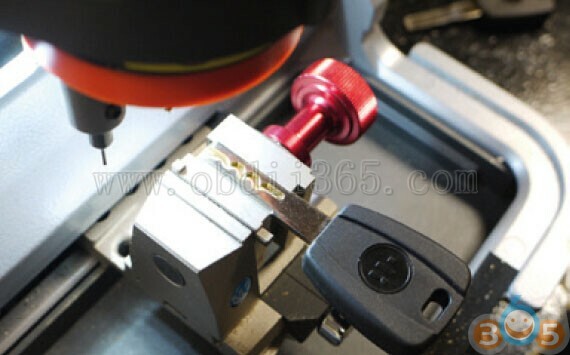 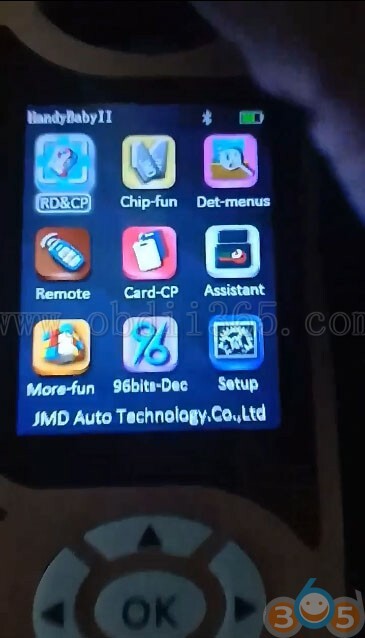 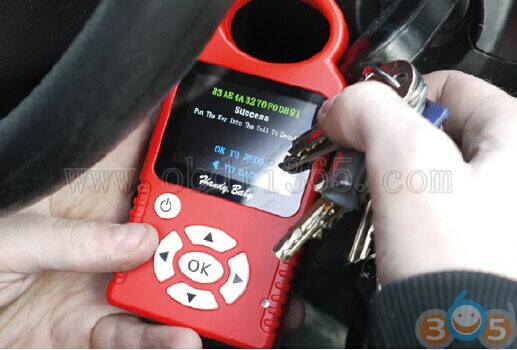 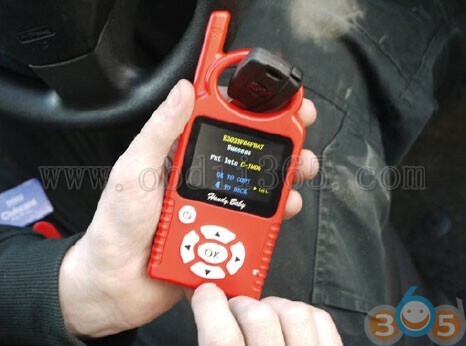 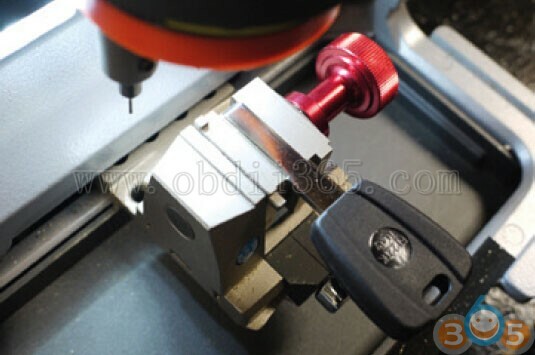 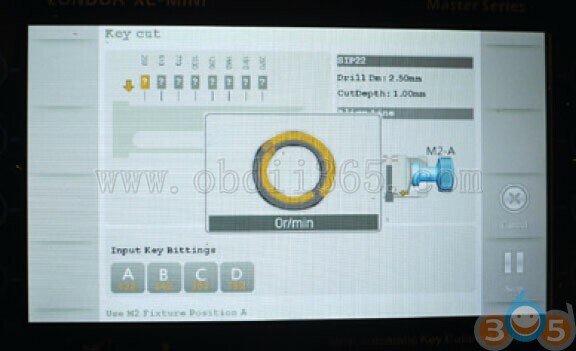 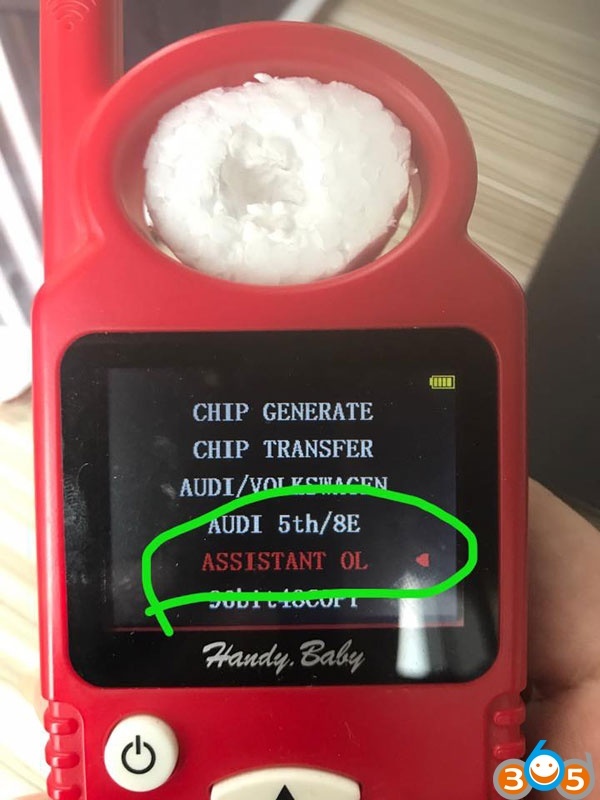 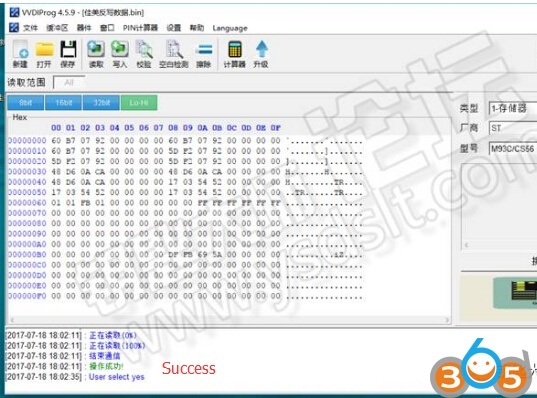 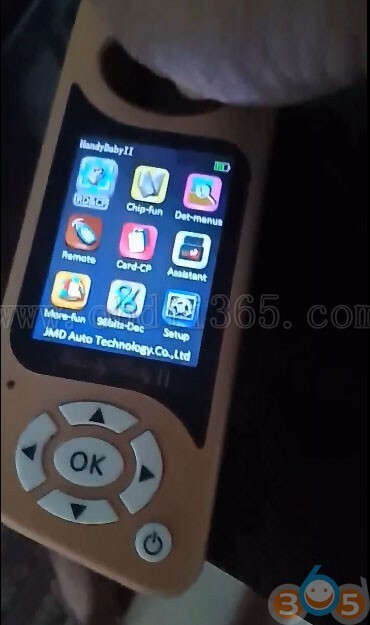 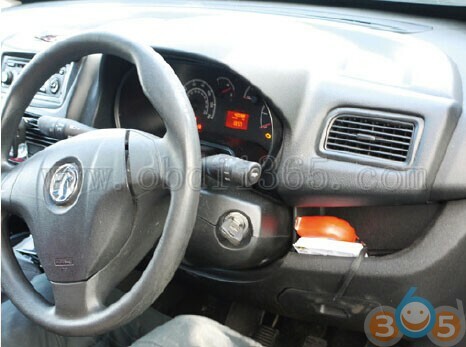 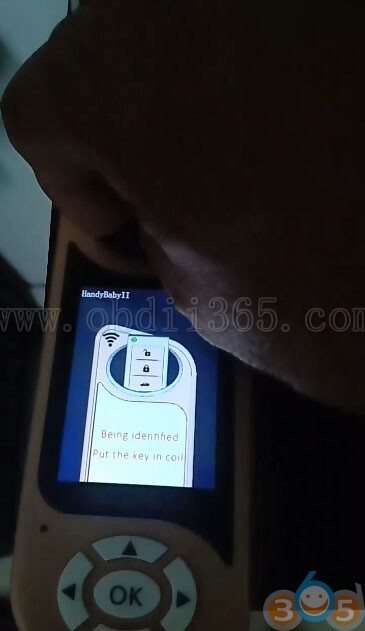 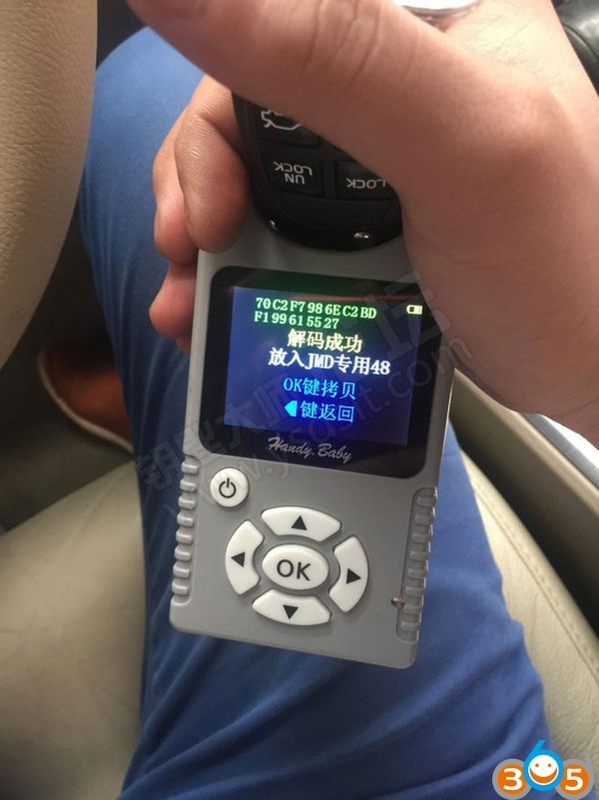 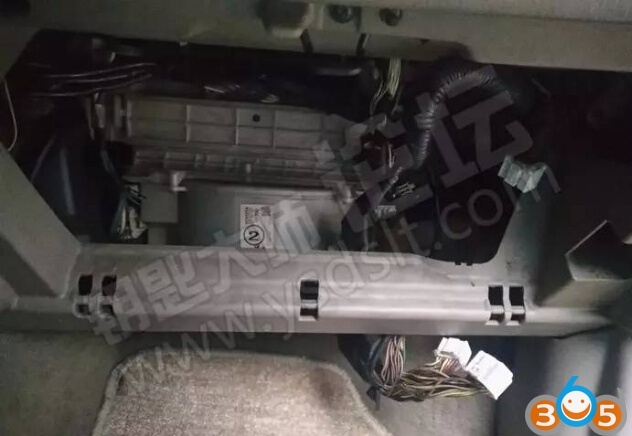 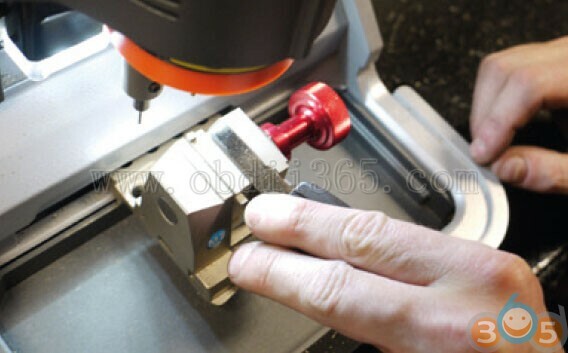 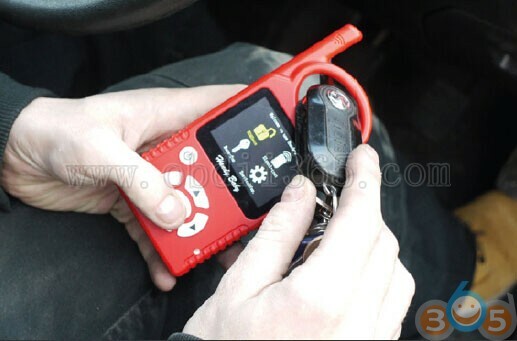 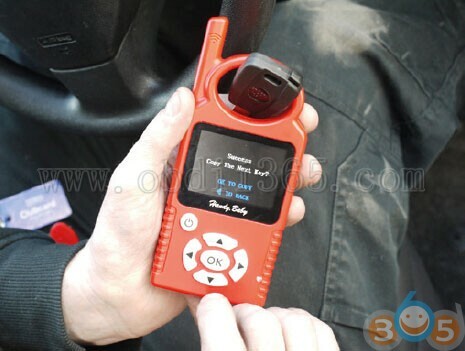 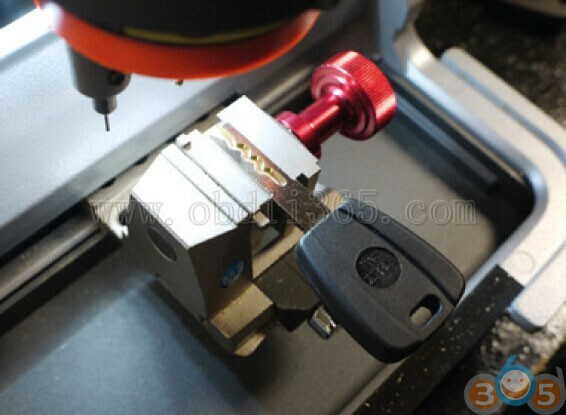 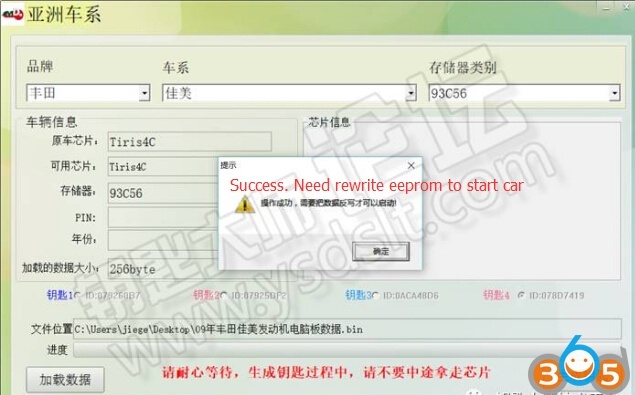 Today, obdii365.com technician received good news from a user that he have used JMD Handy baby key programmer to make spare key for R600 Honda motorbike. 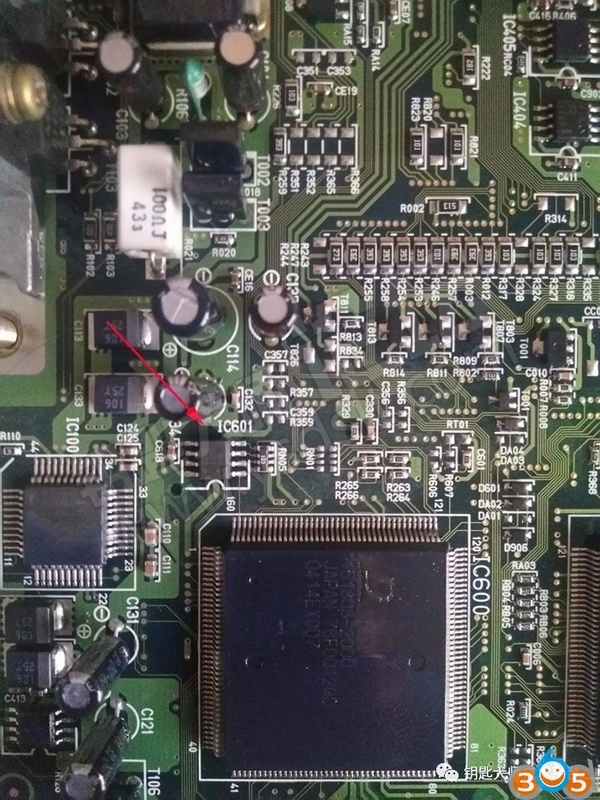 (Note: the on off button when you switch, make sure the bike is kept in one place. 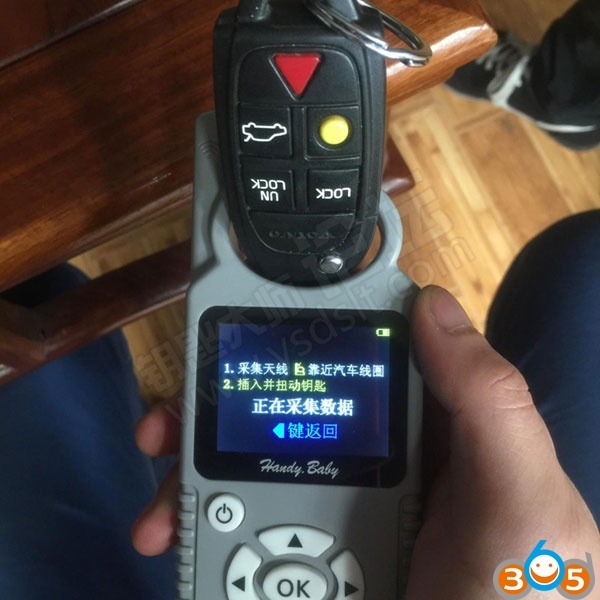 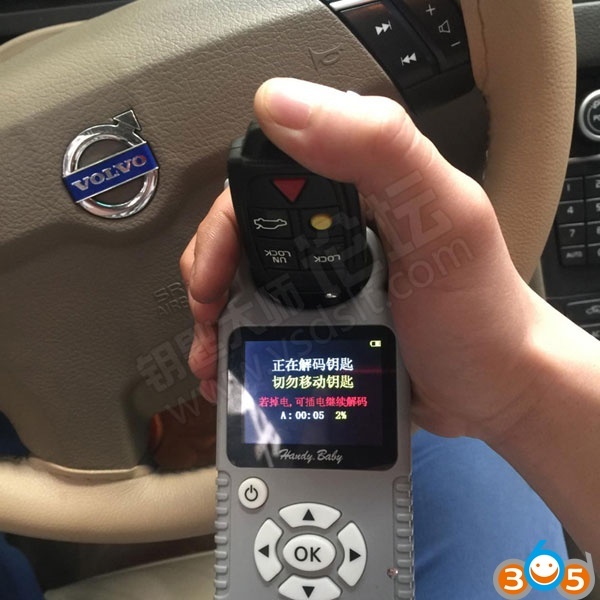 This entry was posted in car key programmer and tagged handy baby, handy baby key programmer, JMD handy baby on October 15, 2016 by obd365.